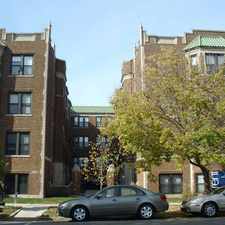 5125 S. Kenwood Ave. Apartments is an eight minute walk from the ME Metra Electric at the 51st/53rd St. (Hyde Park) stop. This apartment is in the Hyde Park neighborhood in Chicago.  Nearby parks include Madison Park, Kenwood Park and Butternut Playlot. 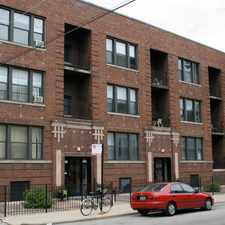 5125 S. Kenwood Ave. Apartments has a Walk Score of 92 out of 100. This location is a Walker’s Paradise so daily errands do not require a car. 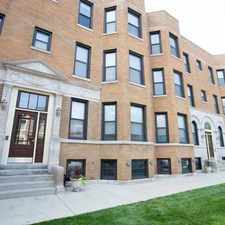 This is a Chicago Apartment located at 5125 S. Kenwood Ave.. 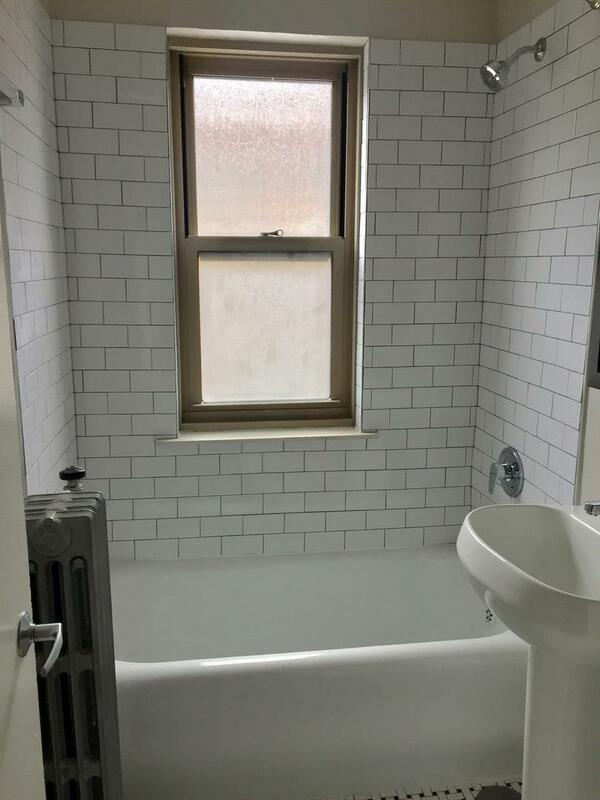 The property features 1 - 2 BR rental units available starting at $1300. Explore how far you can travel by car, bus, bike and foot from 5125 S. Kenwood Ave. Apartments. 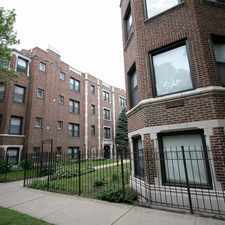 5125 S. Kenwood Ave. Apartments has good transit which means many nearby public transportation options. Car sharing is available from I-GO, Zipcar, RelayRides and Getaround. 5125 S. Kenwood Ave. compared to all of Chicago. How do you feel walking near 5125 S. Kenwood Ave.? 5125 S. Kenwood Ave. Apartments is in the Hyde Park neighborhood. Hyde Park is the 26th most walkable neighborhood in Chicago with a neighborhood Walk Score of 86.